The progressive rock and metal festival has been held for five consecutive years in the Poble Español of Barcelona (Spain). The promoter Madness Live announces another festival called Horns Sun Beach. Concert promoter Madness Live has announced the end of the progressive rock and metal festival Be Prog! My Friend. The thematic festival has been carried out for five consecutive years in the Poble Español venue of Barcelona (Spain). Its last edition of 2018 was led by A Perfect Circle and Sons of Apollo. The festival was unique in its kind and brought a very high level of quality to the music festival ecosystem of Barcelona. 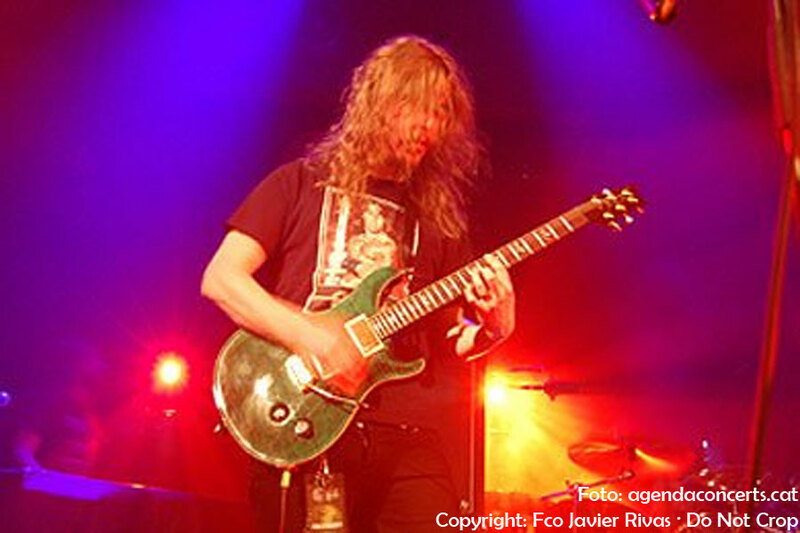 In this festival they have acted progressive rock legends as Camel, Fish or Jethro Tull and much more metal bands like Meshuggah, Opeth ... And unclassifiable figures like Steve Wilson. However, the organization has noted in the farewell statement that there is a possibility that the festival will return in the future. What is clear from all is that the promoter is focused on a new festival called Horns Sun Beach that, by name, points to a musical direction very different from that of Be Prog! My Friend. In a week we will have more details.